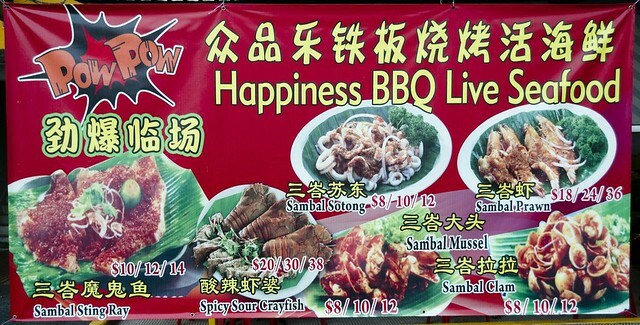 This week's foodie place : Happiness BBQ Seafood. Now this is a zi char place and I have to warn you guys not to expect a fanciful dining experience as it is housed in a common looking coffee shop within an industrial estate. 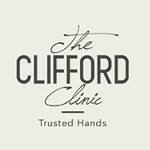 The seafood gets my thumbs up, and is really worth the extra calories. 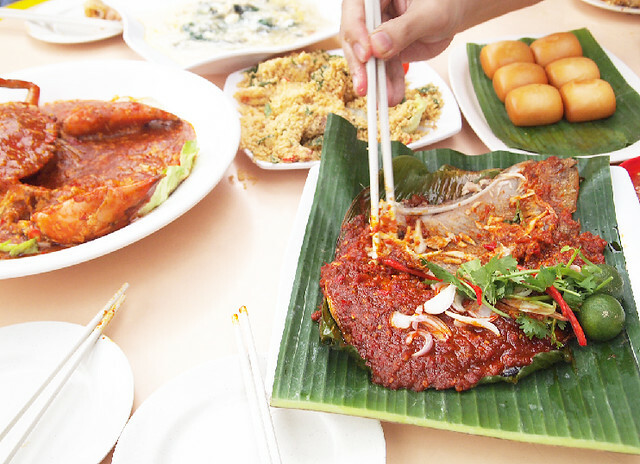 We ordered 4 main dishes to taste test : BBQ Chilli Stingray, Triple egg Spinach in superior broth, Chilli crabd with fried mantou to dip into the sauce and buttered cereal prawns. Wonderfully fragrant, delectably crisp skin and juicy flesh which is marinated to the core for a full-on flavour. I couldn't stop eatig this dish, defintely my fave!!!! 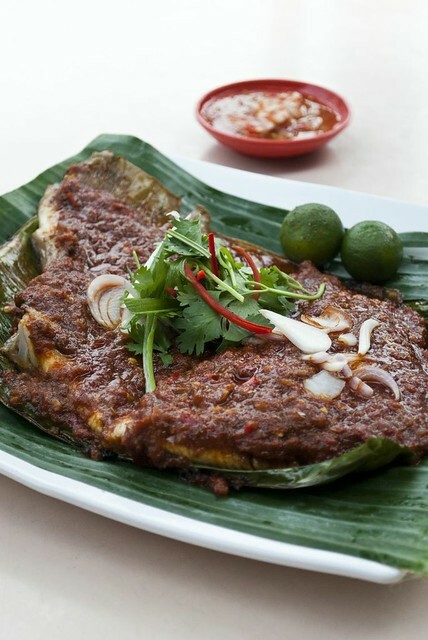 Its silky smooth and tender flesh seems to go perfectly well with the robust sambal belachan spread; coupled with the accompanying pickled shallot and cincalok, I truly thought I was in heaven on earth with every bite! 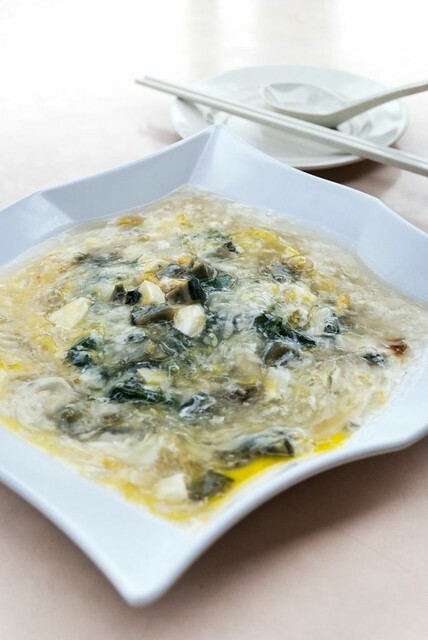 This dish consists of a smooth, clear-tasting broth filled with spinach, normal egg, century egg and salted egg. I love the broth, reminded me of my mum's cooking so this to me is a comfort dish! 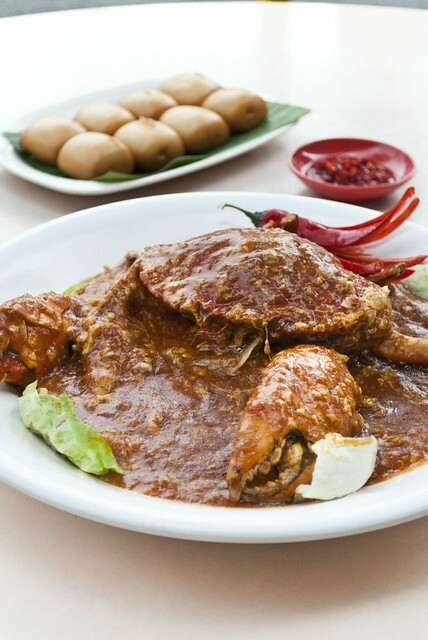 Chilli crabs has always been known for as Singapore's unofficial "national dish" and the chilli crabs served at Happiness BBQ Live Seafood was pretty unforgettable. The crab was huge, and the gravy was generous and pretty three-dimensional -- good mix of sweet, smooth and savoury. The sauce has a hint of spice too and is usually ordered with fried man tou (炸馒头) -- fried sweet buns as seen in photo below. Fried man tou (炸馒头) is priced at $0.50 each. 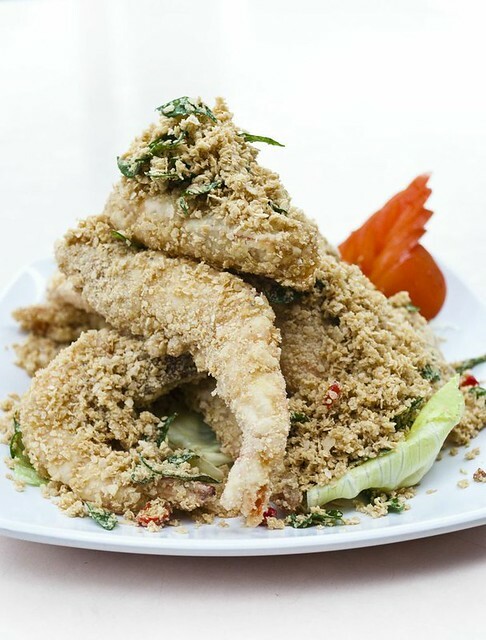 With each bite you could taste a mixture of butter, cereal, garlic, chilli padi, curry leaves, sugar and salt. I would have loved a more robust flavor on this dish though (adding more chilli padi would suffice) but it was still tasty. 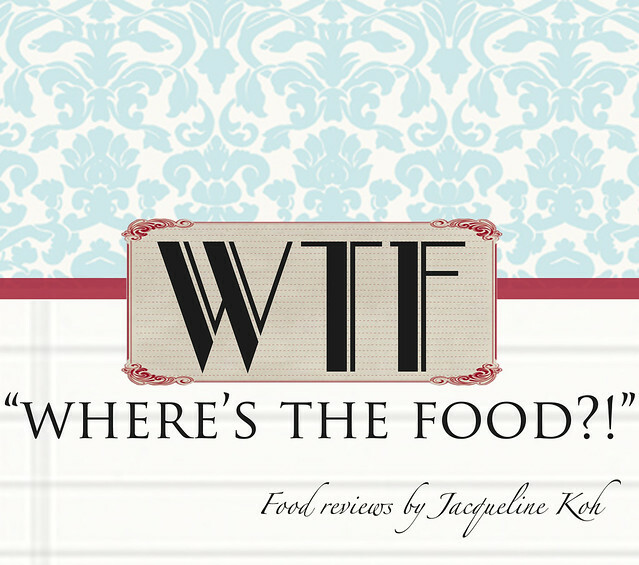 Do expect to spend about $80+++ for these 4 dishes!